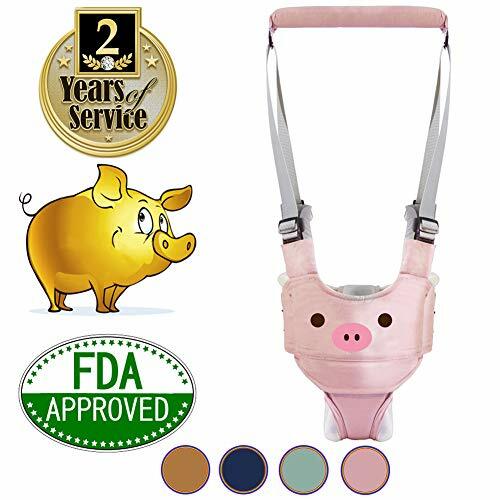 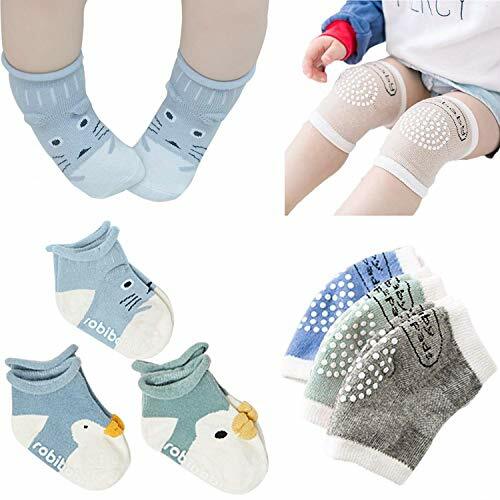 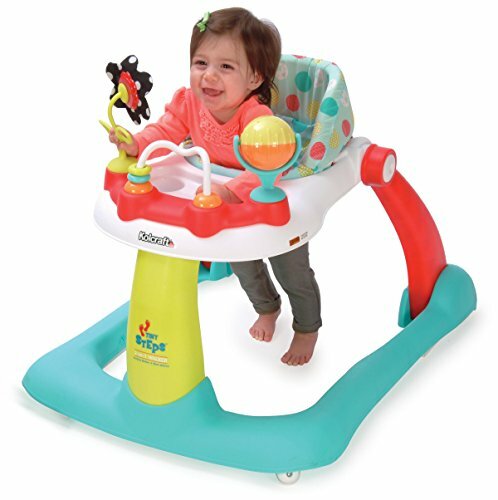 [Safe Helper]: The walking helper is a new and great idea to help baby learn to stand up, Baby balances more naturally with hands free No tugging and twisting on little arms Fewer falls, Professional design which is easy to put on and take off Sling length can also be adjusted. 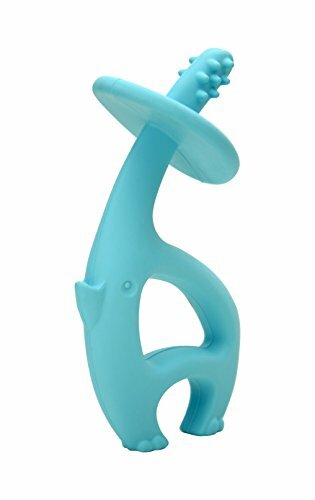 [Functional]: The helper is second enhanced version, the top handle is removable, which allow you to pull the baby with one hand or two hands. 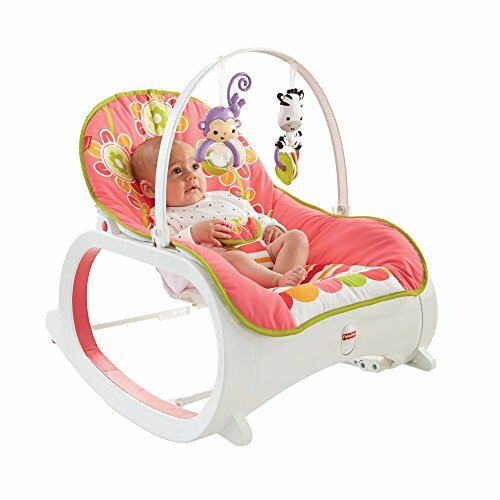 [Full Adjustable Design]: 54-70CM. 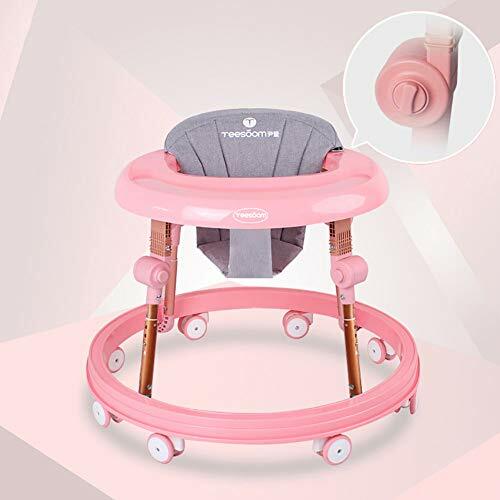 The straps and safety buckles are adjustable, which make your baby feel comfortable and reduce your backache from bending over. 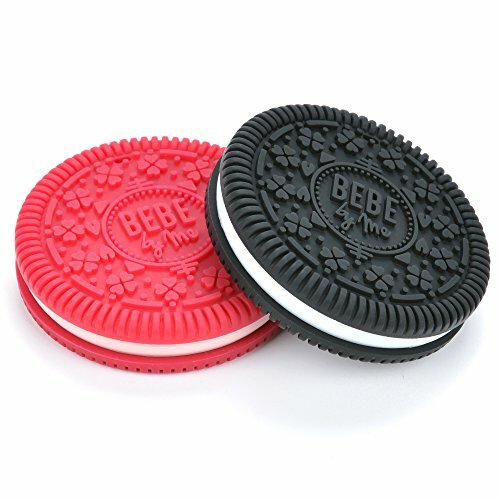 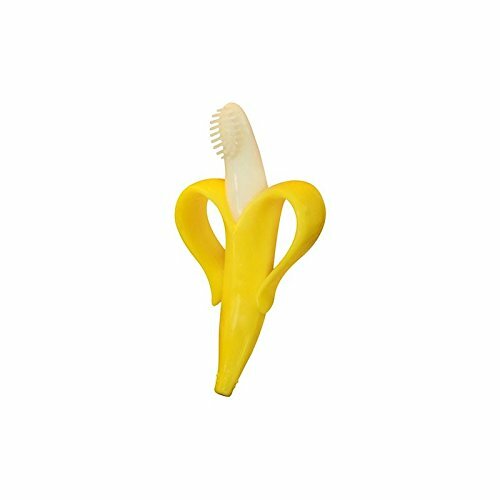 [Premium Material]: Polyester composite thin sponges, Soft Touch and Super Durable. 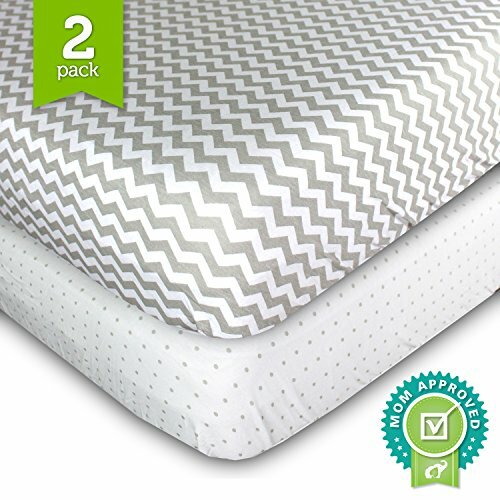 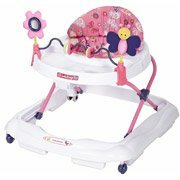 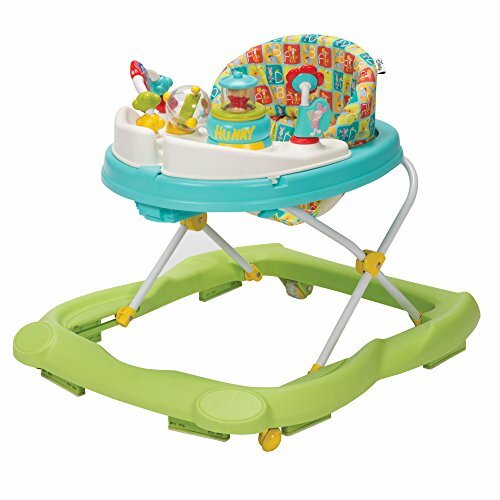 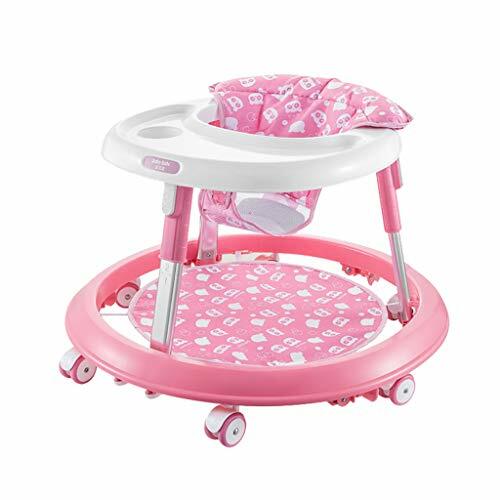 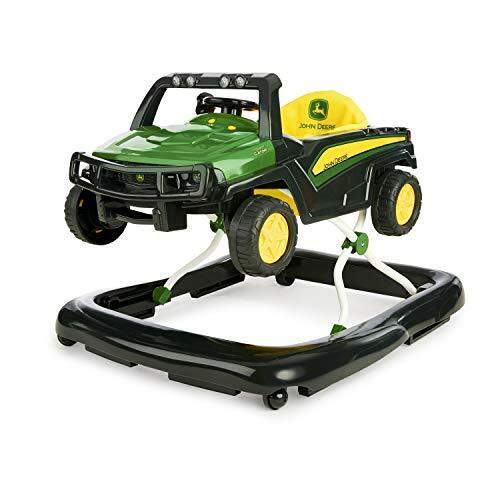 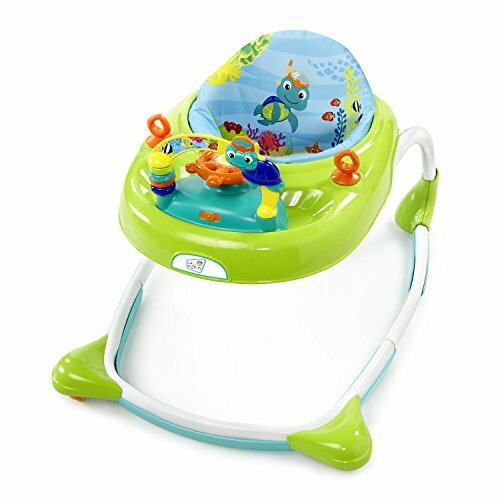 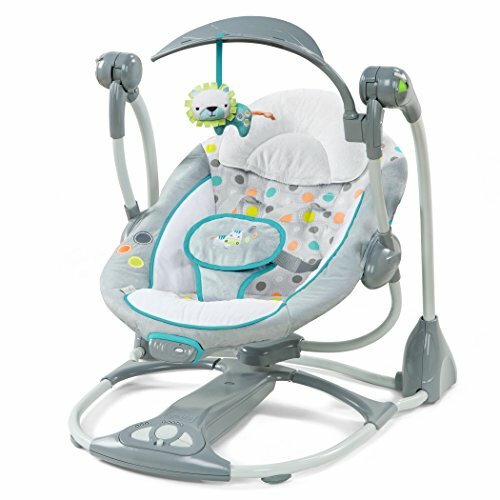 Age Suitable for: 6 months – 24 months. 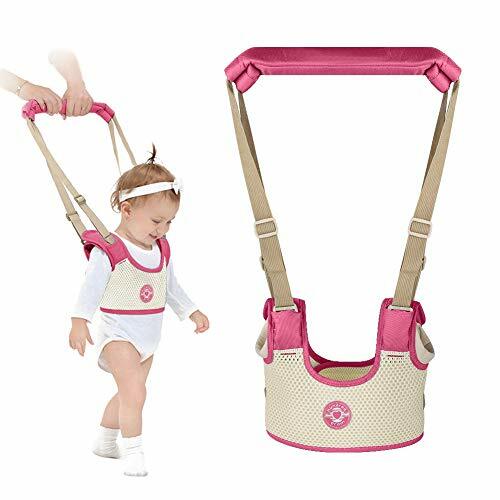 [Widely Usage]: Suitable for use as walking harness, in a pram, stroller, buggy, chair or high chair.